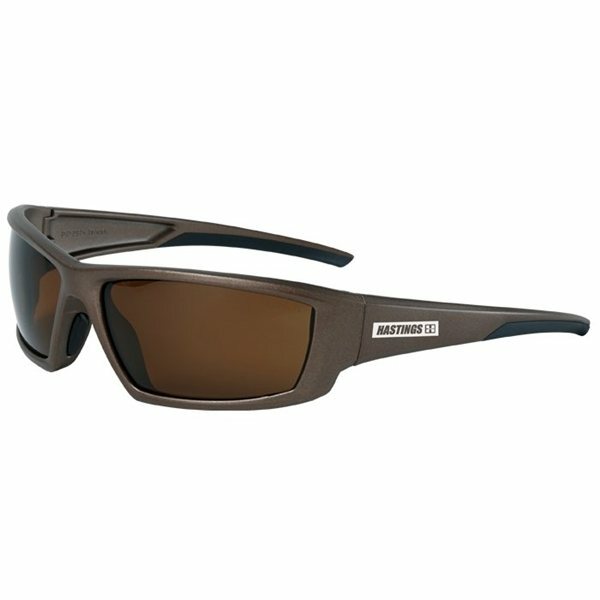 Polarized lenses reduce glare caused by light reflecting from polarized surfaces, such as water. Lightweight, contemporary design for both work environments and recreational activities. A very good quality piece for low cost. the tagless is well received by our employees. Good value for a quality product. Delivered as promised. They were my personal favorite item received. I liked the price. the cost was extremely reasonable. So far there is nothing I can say about what I don't like about the product. EXCELLENT service from start to finish! Nice product too! Excellent cost.